This mod add compatibility RS & Thaumcraft. In this moment mod have only Arcane Grid. I am stupid, what mod is RS? Can you make that one can add a Workbench Charger on top to harvest more vis, like in thaumcraft workbench? or make and add a upgrade to do the same. 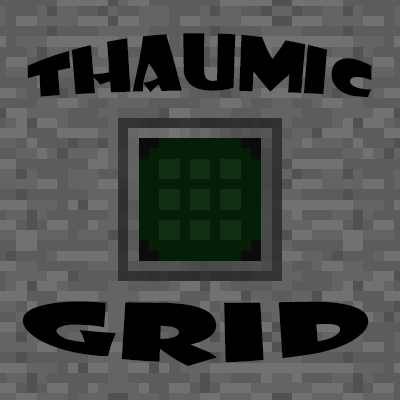 For temporary variant use this -> https://minecraft.curseforge.com/projects/thaumic-grid/images (Screen Arcane Grid Charger). You must be the one guy who still uses AE2. Why yes, I do use the superior mod. I did AE2 once. It was fun to play with but required WAY too much automation at the start (cough cough pure crystals). RS is pretty fun because you can just start out and get straight to the point.